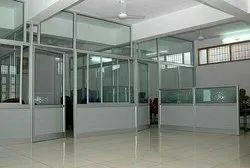 Service Location/City: Royal aluminium systems,ansari road,bunder,mangalore. At Aluminum World, we offer all our clients with aluminum doors, windows and glass doors that are not only exclusive but economically beneficial as well. We use only long lasting, tough & strong parts for all our projects for which our clients appreciate us every time; thanks to the manufacturers we choose – who use fine grade quality raw material.